Leather Seats, All Wheel Drive, Heated Driver Seat, Back-Up Camera, iPod/MP3 Input, Aluminum Wheels, Remote Engine Start. Chrysler C with Velvet Red Pearl Coat exterior and Linen/Black interior features a V6 Cylinder Engine with 295 HP at 6350 RPM*. DUAL PANE PANORAMIC SUNROOF, NAVIGATION & SOUND GROUP I SIRIUSXM Travel Link, (Registration Required), HD Radio, 9 Amplified Speakers w/Subwoofer, For Details Go To DriveUconnect.com, 506 Watt Amplifier, Harman Radio Manufacturer, GPS Antenna Input, GPS Navigation, Uconnect Access, 8.4" Touch Screen Display, Radio: Uconnect 8.4AN AM/FM/SXM/HD/BT/NAV, SIRIUSXM Traffic, PREMIUM GROUP Exterior Mirrors w/Memory, Luxury Door Trim Panel, 115V Auxiliary Power Outlet, Heated 2 Tone Leather Steering Wheel, Real Wood/Bronze Chrome Interior, Radio/Driver Seat/HVAC w/Memory, PREMIUM LIGHTING GROUP LED Fog Lamps, HID Headlamps w/LED Daytime Running Lamp, TRANSMISSION: 9-SPEED 9HP48 AUTOMATIC (STD), ENGINE: 3.6L V6 24V VVT (STD). Reduced from $21,990. This 200 is priced $400 below NADA Retail. 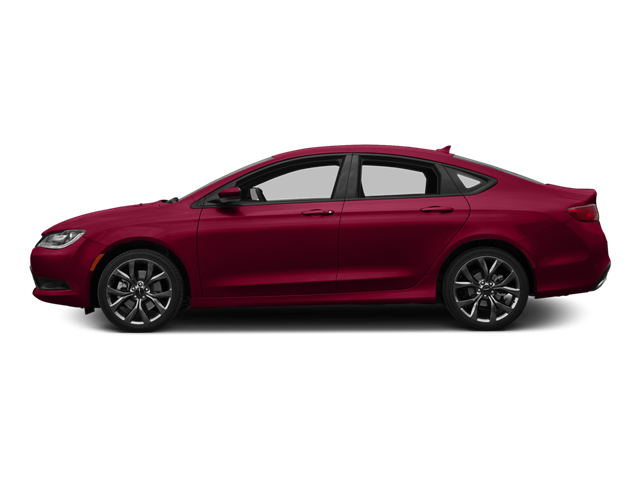 Hello, I would like more information about the 2015 Chrysler 200, stock# P1241. Hello, I would like to see more pictures of the 2015 Chrysler 200, stock# P1241.